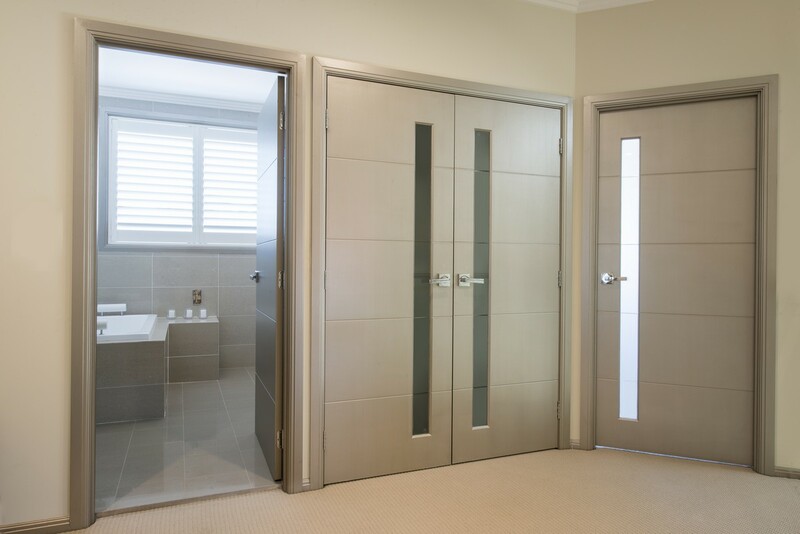 Big River is your complete provider of interior, exterior and bi-fold doors for both residential and commercial use. 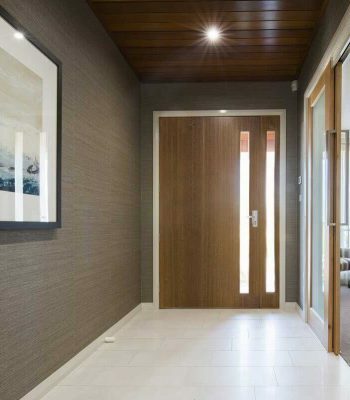 We’re committed to providing a range of beautiful and functional doors in the styles and materials you need, including timber and glass panels. multi-fold solutions to maximise any space. First impressions count. 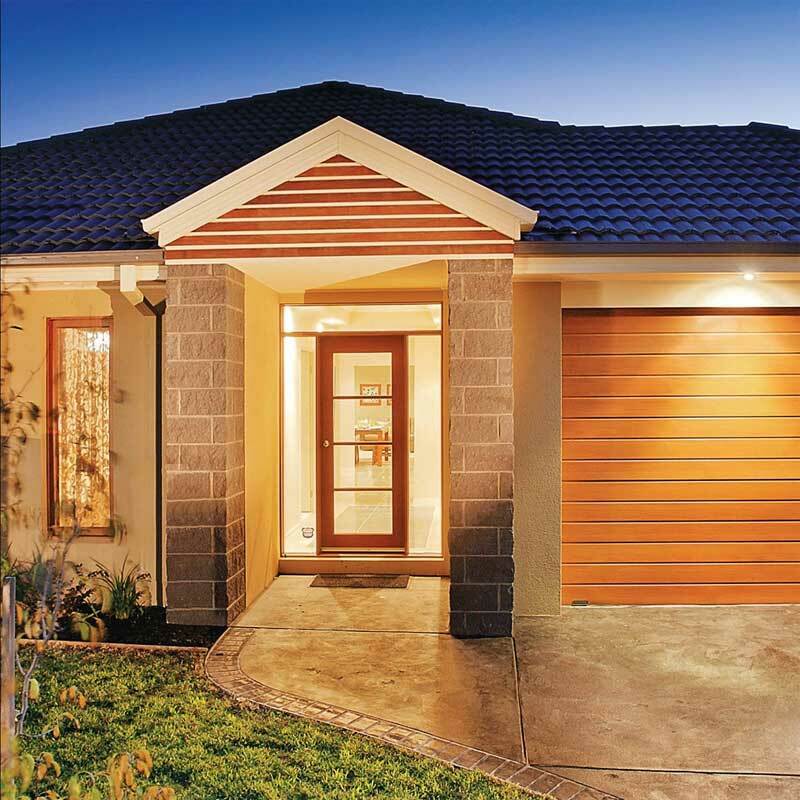 Design the grand entrance you have always dreamed of with our elegant and stylish entrance range that complements every architectural genre. 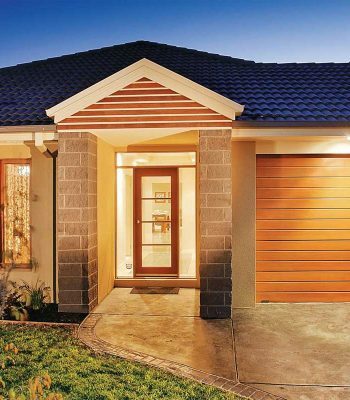 Your front door can initiate a warm and welcoming feeling and enhances the street appeal of any home. 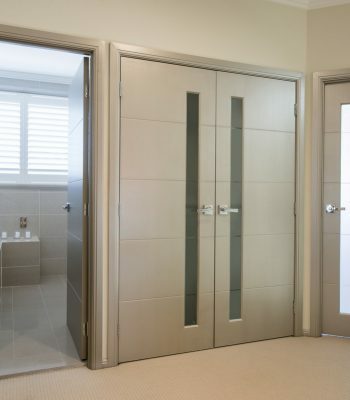 Fashion the interior décor that you have always wanted with our comprehensive internal door range. Select from contemporary, traditional and sleek modern designs which will complement any theme. Looking for a certain style? 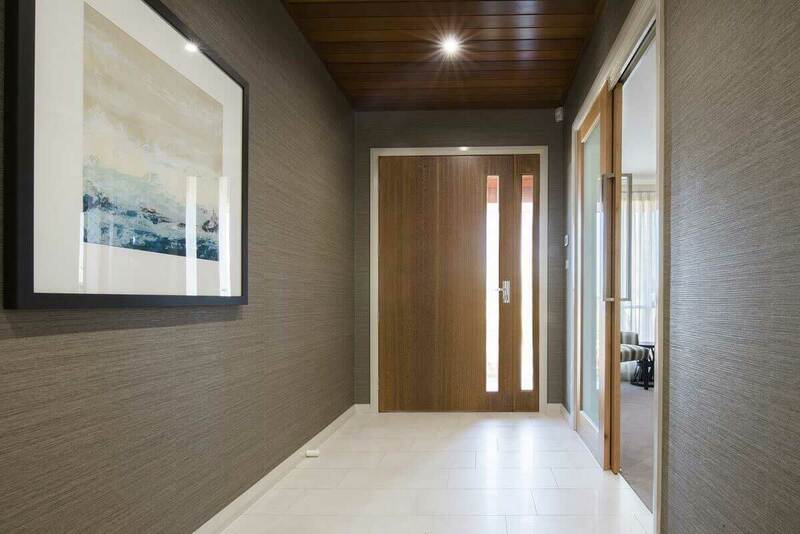 Need to meet specific aesthetic or energy efficiency requirements? Find your local branch or request a quote, we’ll be happy to help.